last post for a while. my computer and i will be apart – we’re taking a break. 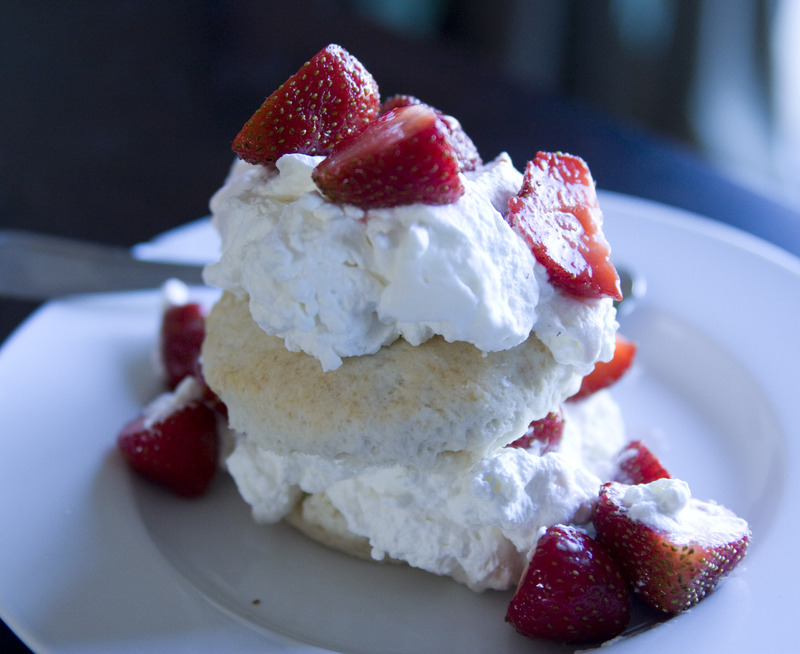 here’s a photo of strawberry shortcake i made yesterday to tide you over. what a pain in the patoot.